48 HOUR CYBER SALE EXTENDED!! Don’t miss your chance to gain valuable knowledge and improved skill with world class instruction from Roufusport MMA Team Head Coach Duke Roufus and his renowned team of coaches and fighters. 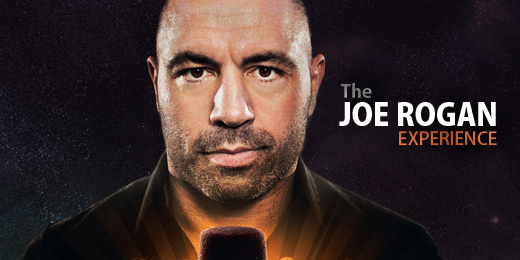 The Striking Formula 2.0 contains over TWO HOURS of invaluable content from one of modern martial arts most brilliant minds. You will increase your fighter, student and coaching IQ and ability. Don’t delay, start learning from the best instructors and fighters in the world immediately while saving $110! 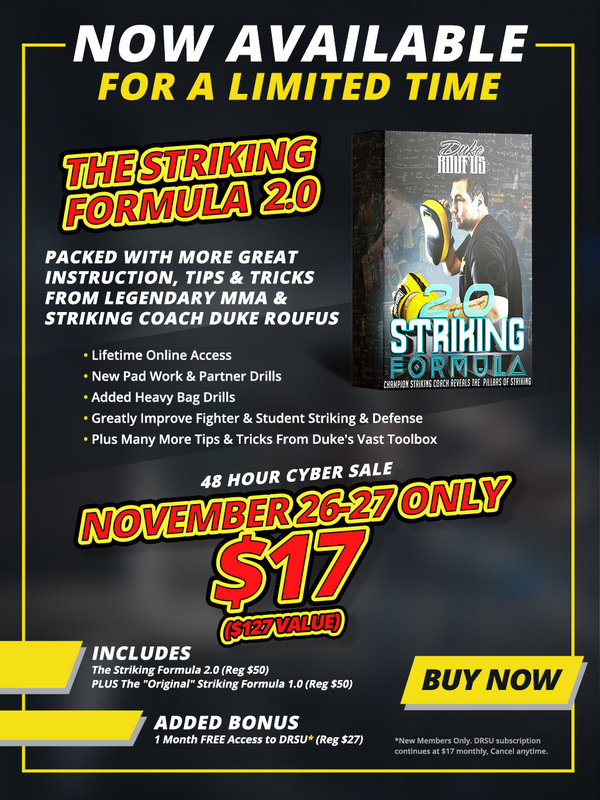 ==> Also included is The original Striking Formula 1.0 PLUS access to the Duke Roufus Striking University (DRSU), which is packed with hundreds of hours of online instruction, tips, tricks, seminars and special SpyCam footage, all designed to take your fight or coaching game to the next level and beyond! including our 2-Week DRSU Trial for only $1! World’s Premier Online Striking University-DRSU will help you become a world-class fighter and coach! Gain instant access to hundreds of hours of instructional content, private Roufusport Spy Cam Footage, forums & much much more! Expand your Fighter and Coaching IQ learning a proven system that breeds world champions! Learn Duke’s favorite tips and tricks to gain the advantage over your opponent! Mentorship training from Duke and Roufusport’s top coaches! Special student only access to private Facebook page and LIVE broadcasts! Start training with Duke Roufus and his renowned staff of coaches today! Free Training at Roufusport Headquarters for visiting DRSU fighters and coaches!